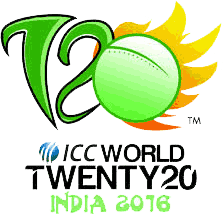 West Indian team has played all the 5 T20 world cups from 2007 to 2014 and now they have qualified for 2016 T20 world cup. The best result for West Indies in the T20 world cups was the winning of T20 world cup 2012 after beating Sri Lanka in the final match. Apart from that, West Indies also reached the semi final of 2009 T20 world cup and 2014 T20 world cup. So far, West Indies has played 25 matches and their winning percentage is 52.08% as they have won 12 matches and lost 11 matches while 1 match is tied and 1 ends without any result. 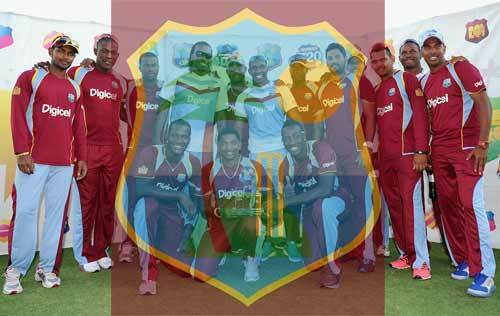 West Indies has many superb players in their lineup who can take the West Indian team to victory stand. Darren Sammy is the captain of West Indies T20 cricket team while other important players of the team are Denesh Ramdin (wk), Johnson Charles, Chris Gayle, Lendl Simmons, Darren Bravo, Marlon Samuels, Kieron Pollard, Andre Russell, Dwayne Smith, Dwayne Bravo, Tino Best, Ravi Rampaul, Samuel Badree, Sunil Narine and Sulieman Benn. There are many good hard hitting batsmen, all rounder, slow and fast bowlers in the West Indian team and they can help their team to win the ICC T20 world cup 2016. Dear WI Cricket Board I am requesting to withdraw Ramdin and Charles.